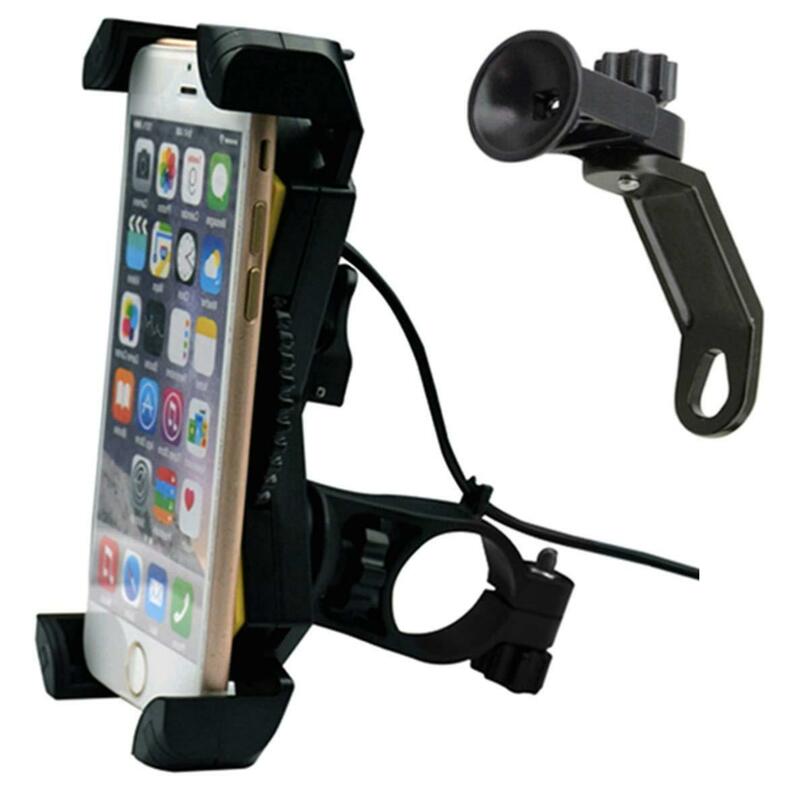 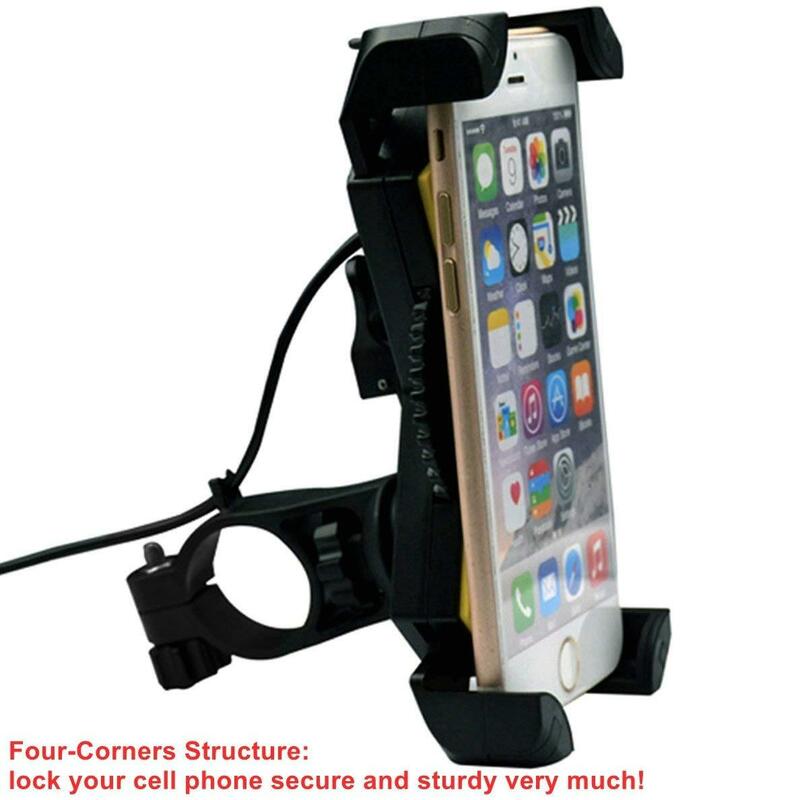 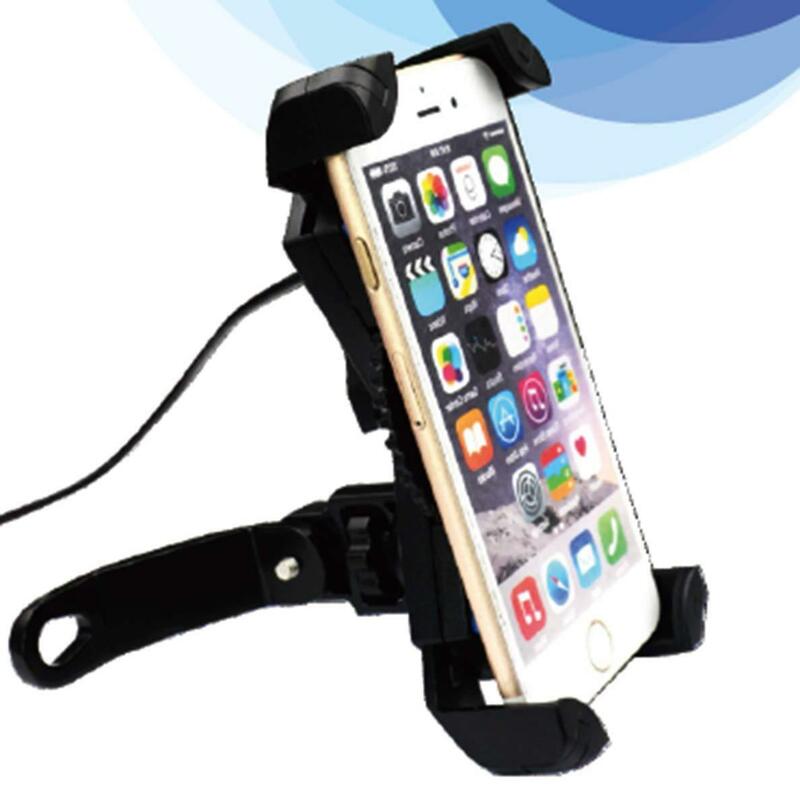 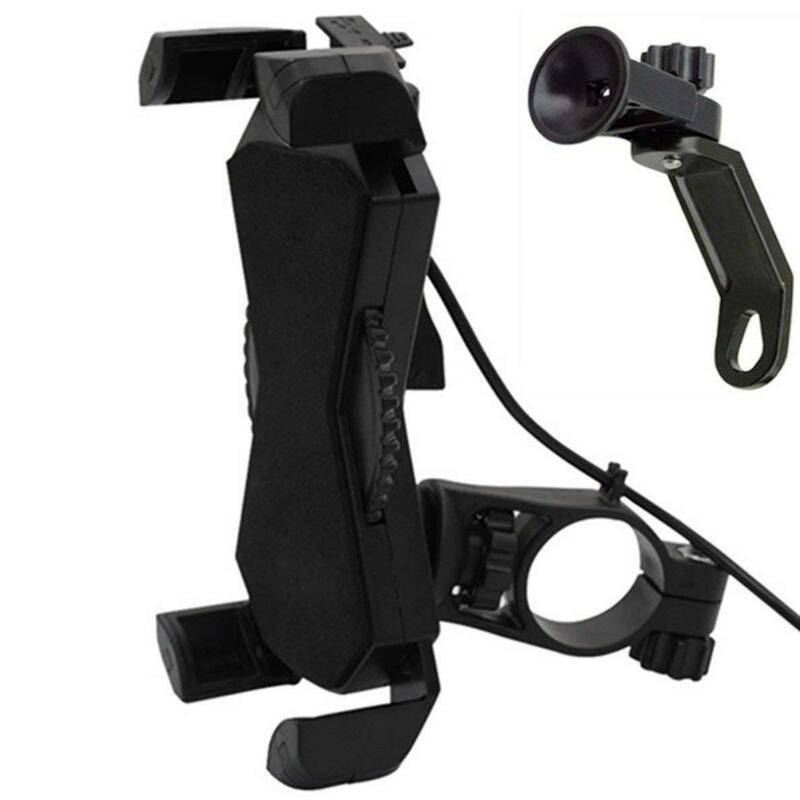 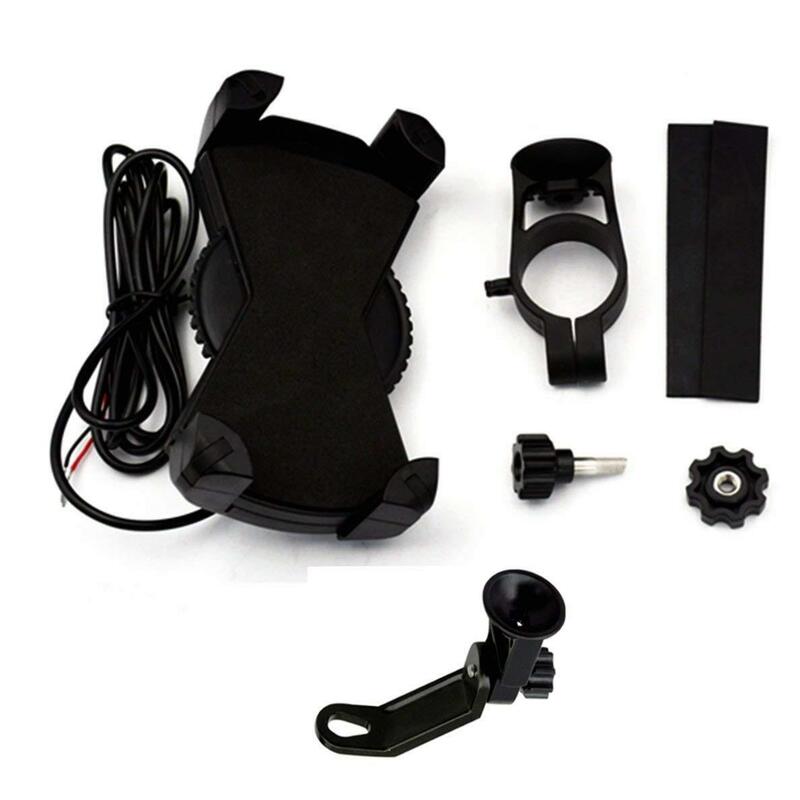 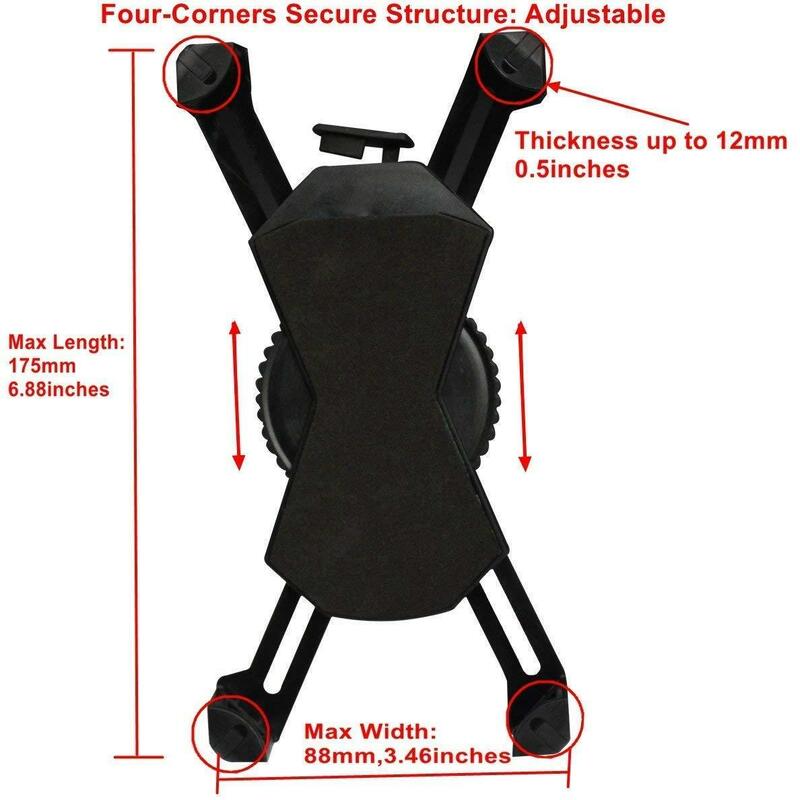 2 in 1 Function: Mocycle Phone Holder + Built-in 5V 2A Fast USB Charging Port, And waterproof usb port and with charger switch( on / off to control the USB Charging Port), Keeps your mobile phone or gps device charged anytime when you need, Don't worry about your cell phone / GPS power off while riding. 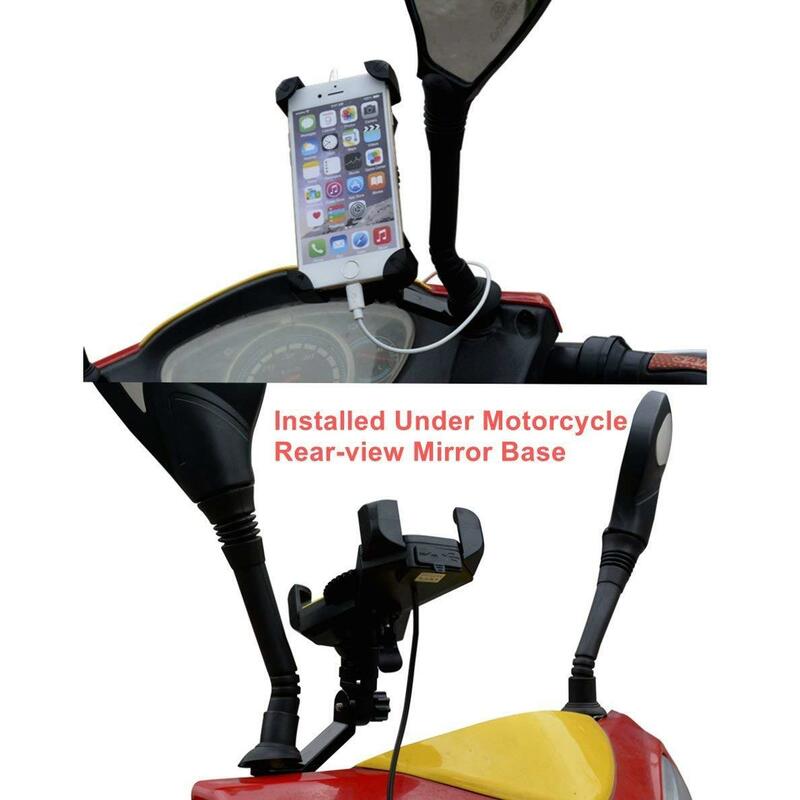 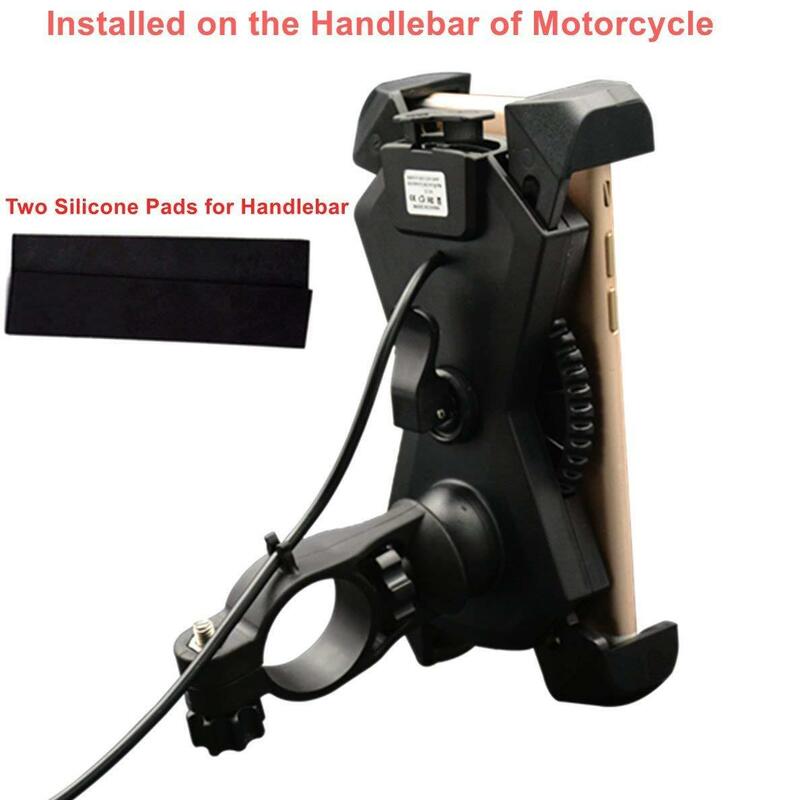 While your device is mounted, Easy access to your phone screen/gps and most of the function keys, No need to unmount your smartphone to use it, Keep your hands on the handlebar, +100 to SAFENESS! 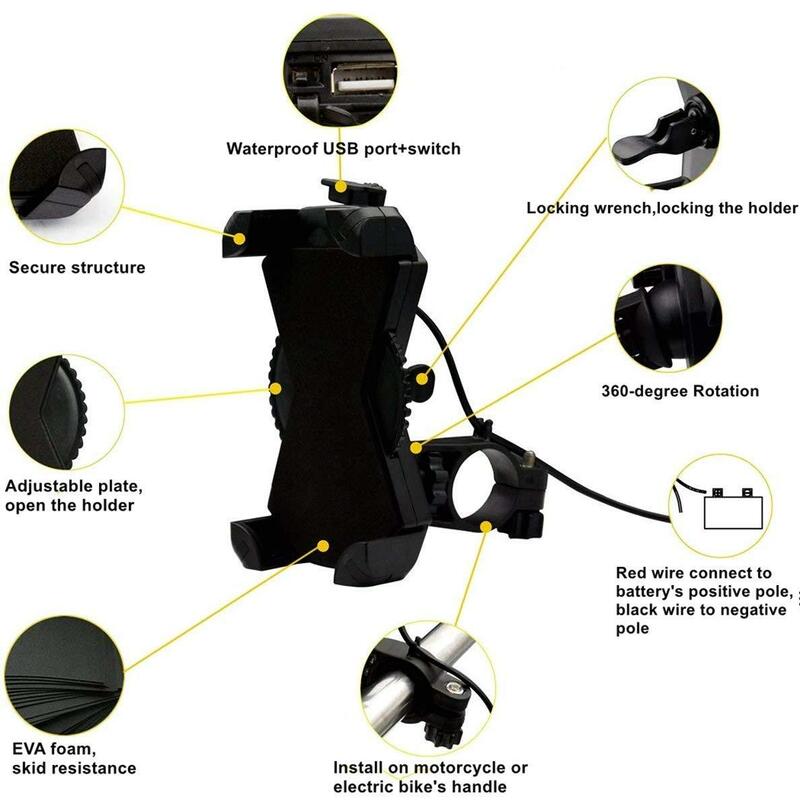 Easy installation: Easy to install / remove, No any other tools required.